The founder of Nissin Food Products and the inventor of instant noodles, Momofuku Ando passed away at the age of 96 today. In honor, I plan to eat a bowl of chicken ramen today. In the last half century, I can't think of too many food inventions that have had a greater impact on my life. I'm surprised that ramen with Omega-3 and other nutritional supplements hasn't hit the market. 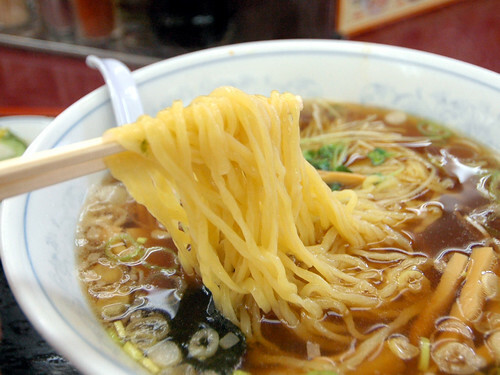 Given its popularity and its relative lack of nutrients, ramen has always been a guilty pleasure. A brand offering the same taste with even a hint of nutritional benefit would do quite well, I suspect.